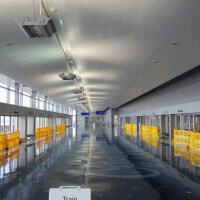 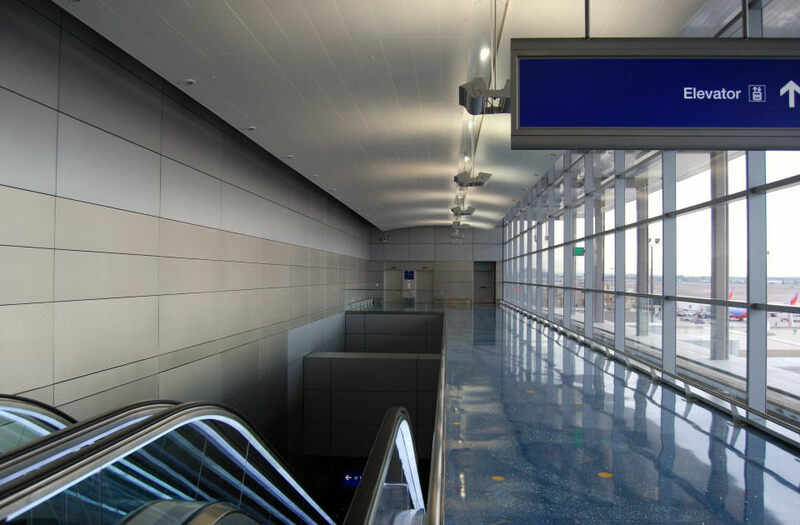 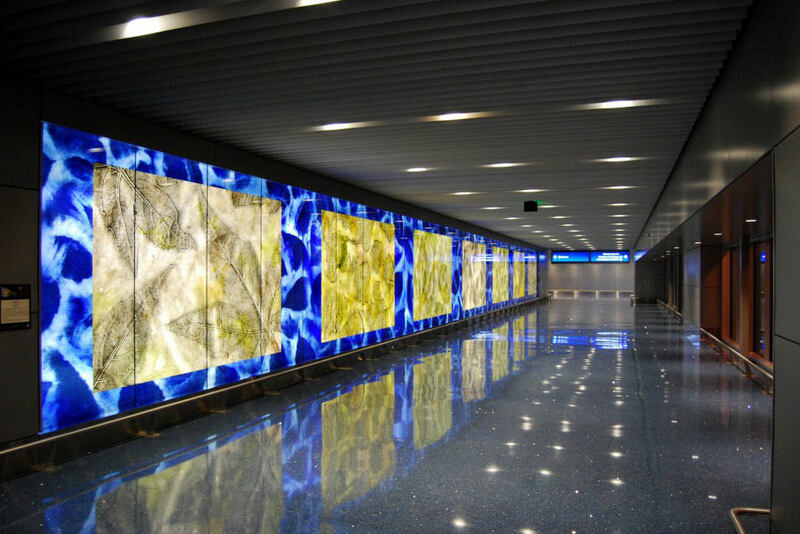 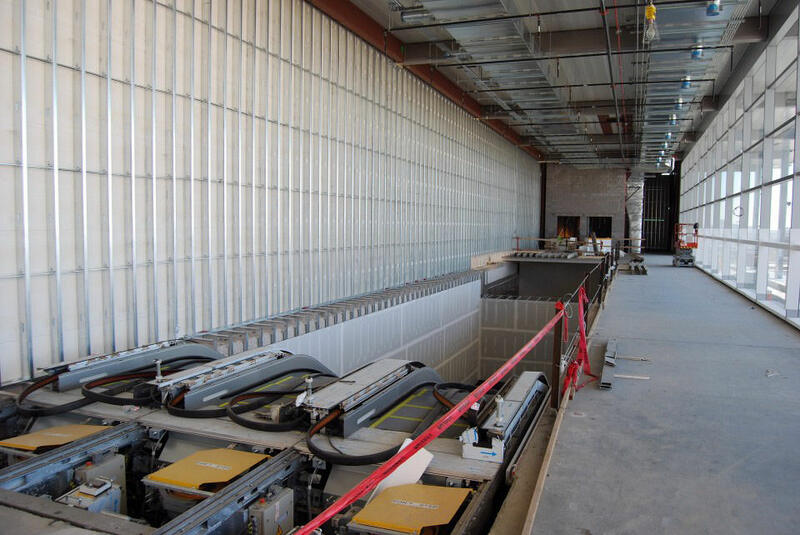 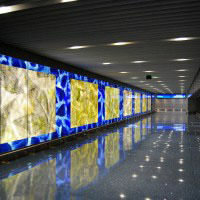 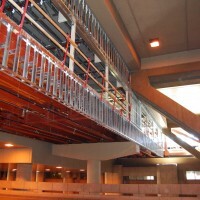 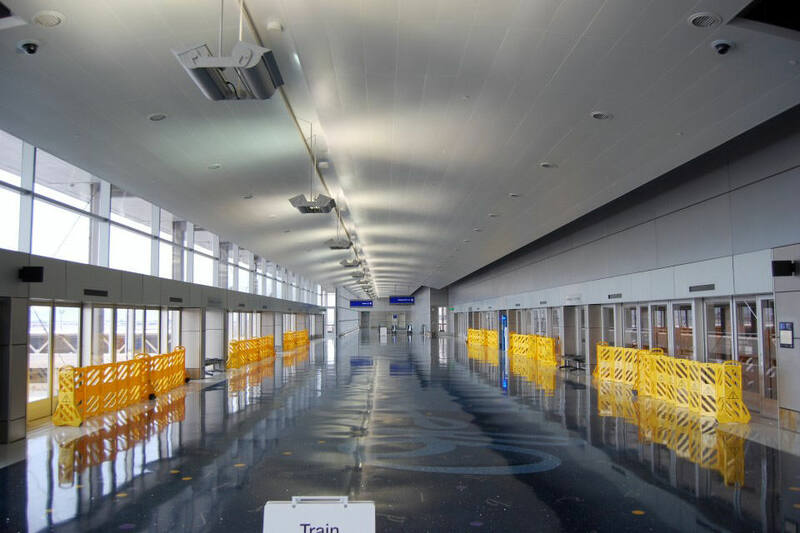 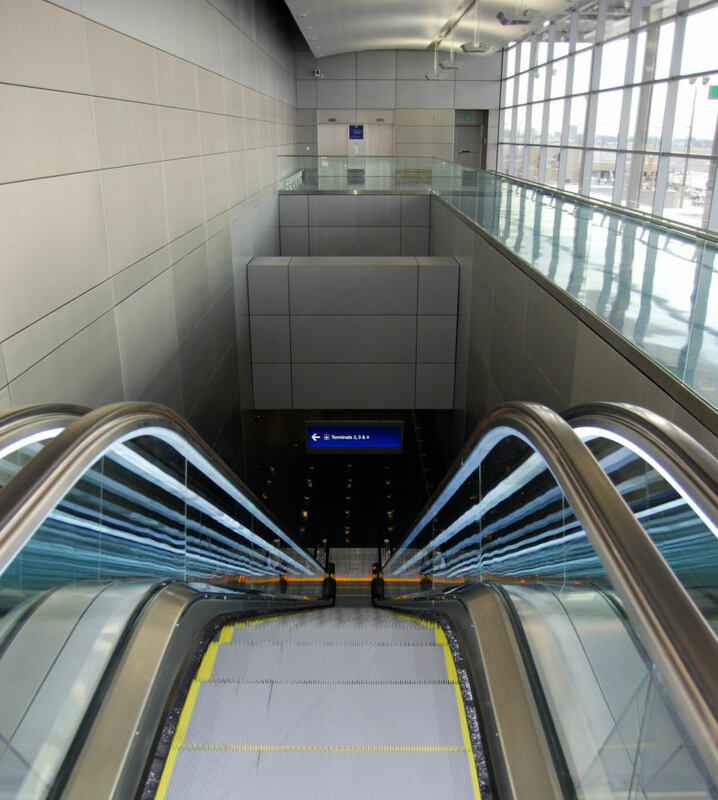 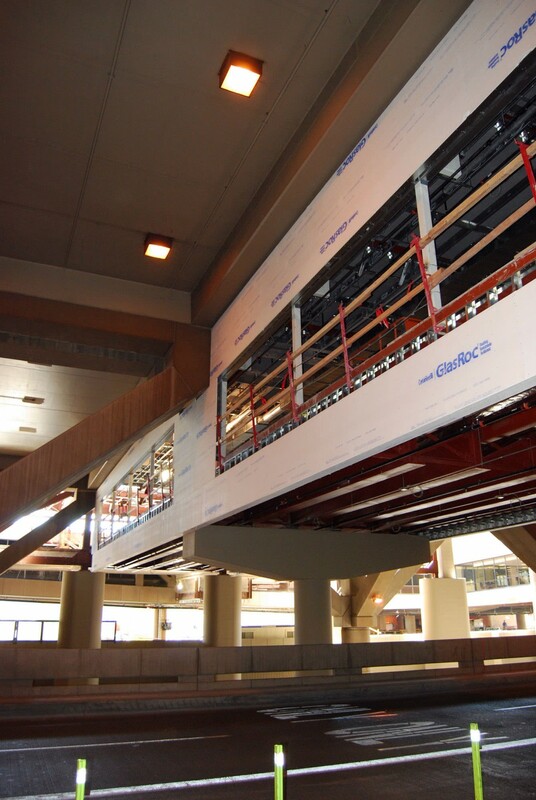 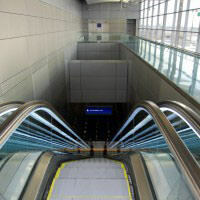 The Sky Train Terminal 4 expansion project is an integral part of the overall long term plan for a transit system to connect key facilities at the airport. 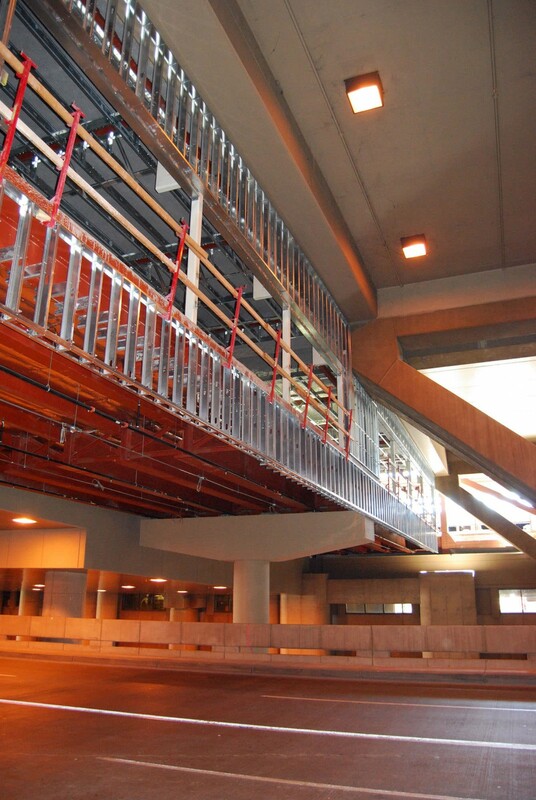 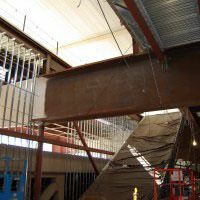 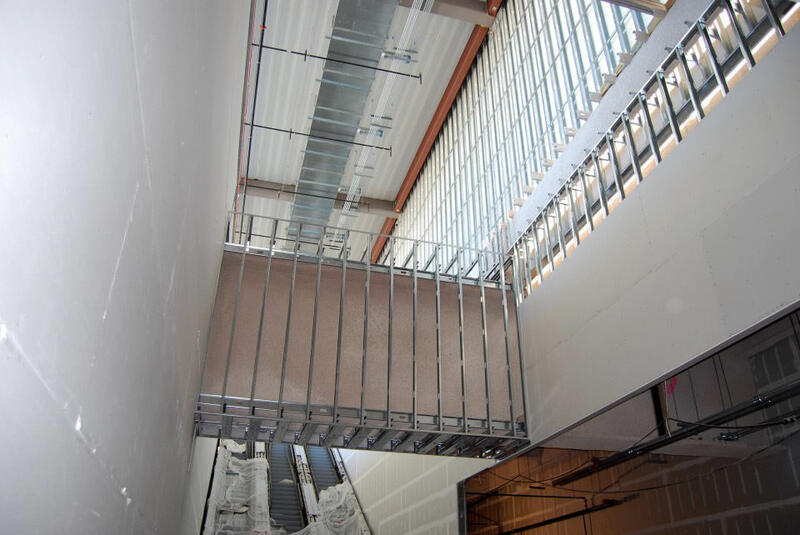 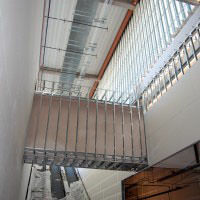 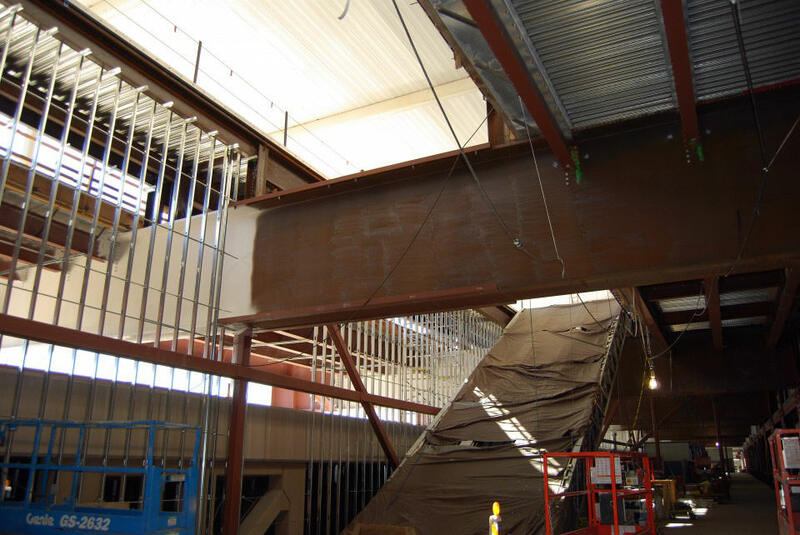 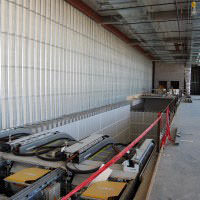 The project consisted of engineered steel stud framing at the interior and exterior of the expansion. 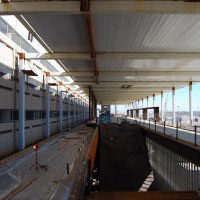 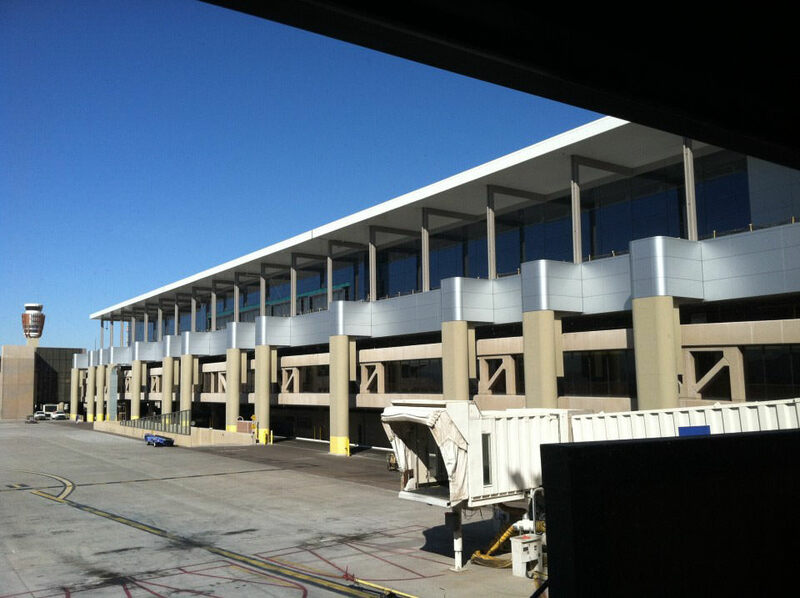 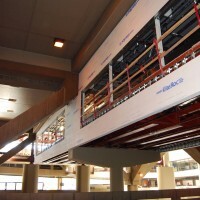 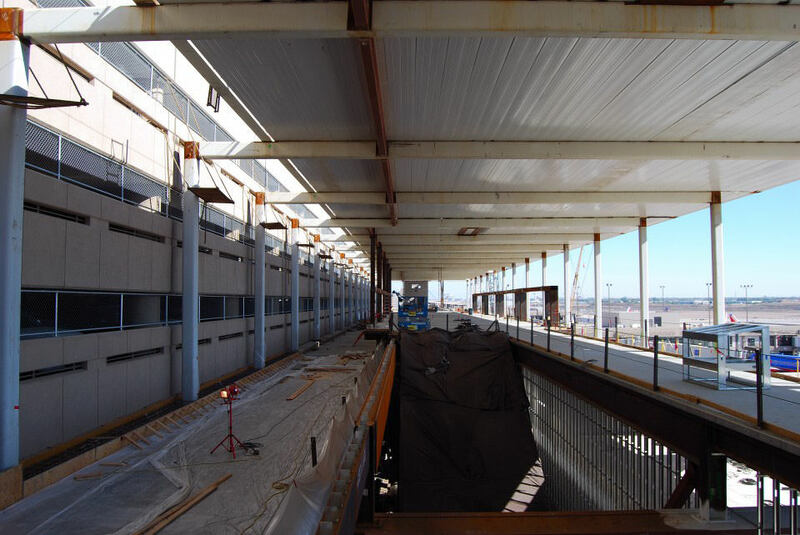 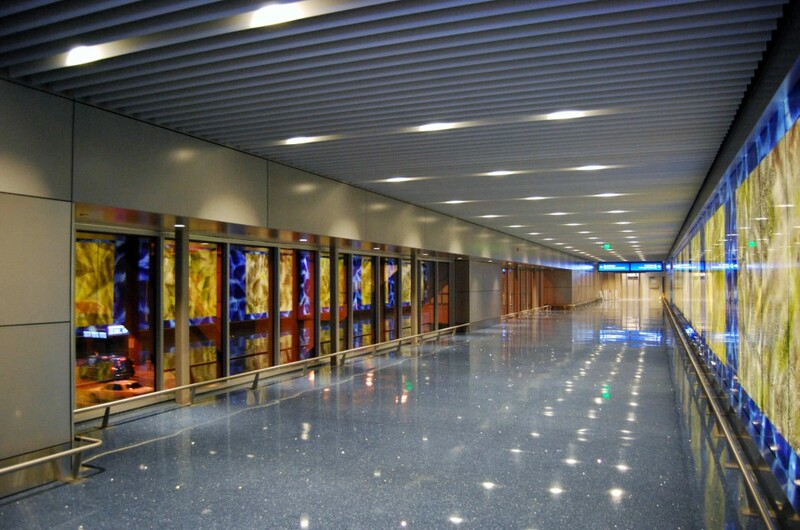 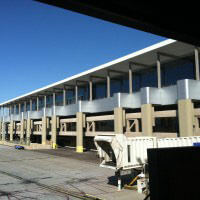 The project connects the existing airport structure to the new terminal 4 expansion by bridge over the pedestrian loading and unloading area. 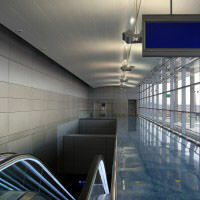 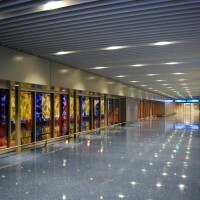 The new station is an elevated platform that connects to the Sky Train.